This is a partial preview. Full document is 68 slides. View large preview. The complete Electrical Power Distribution System Performance program consists of 13 modules (individual PowerPoint presentations). * Focus on defining and implementing system projects and provides valuable insight for managing and leading project and technical teams. 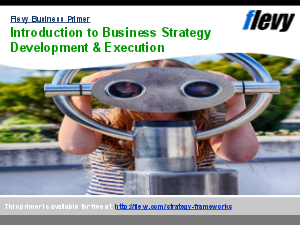 * Introduce methods and techniques for a structured systems development process that proceeds from requirements to concept to production to operation. * Focus on the interfaces between the people, processes, and products. * Equips teams with knowledge necessary to realize successful solutions. * Focus on advanced concepts of Project Management and Systems Engineering and their integration in the management of all phases and facets of the project life cycle. * Use case studies to examine topics such as system architecting, performance, risk, cost, schedule, reliability and operability, stakeholder management and acquisition strategies. * Provide knowledge to realize project solutions and leverage Project Management and Systems Engineering roles and responsibilities. It applies to Automotive & Manufacturing.